12 new jobs created at 2,500 sq ft store in city’s Assembly Rooms. 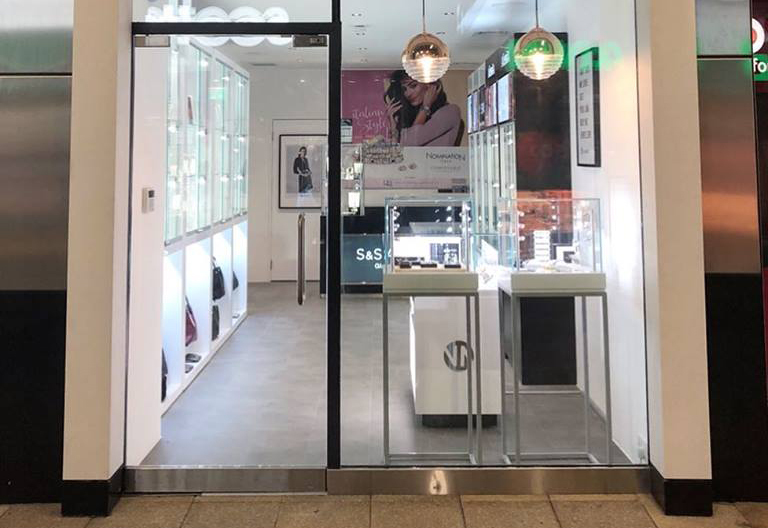 ROX has announced its expansion into Edinburgh, following the investment of £1m to create a new destination jewellery and watch store, employing 12 new members of staff at the 2,500 sq ft retail space. The Scottish jewellery retail network, run by Grant Mitchell and Kyron Keogh, is fast becoming Scotland’s foremost independent retailer and currently has four stores across Glasgow and Aberdeen. 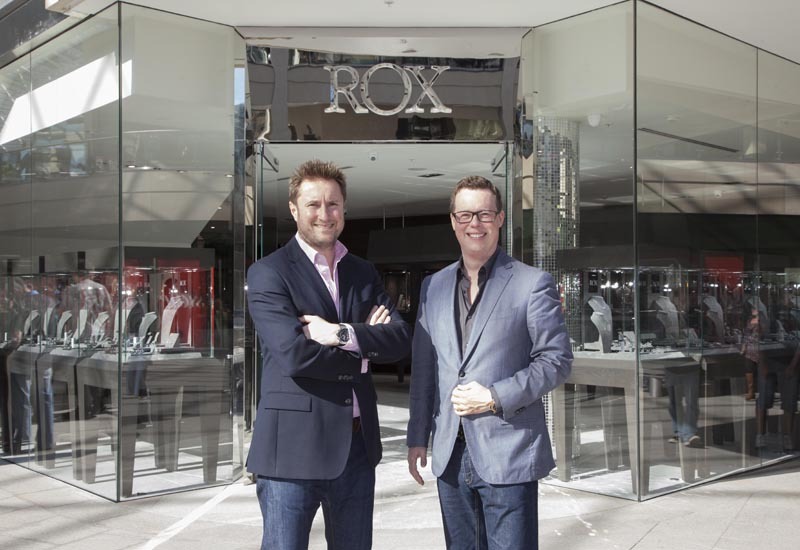 The new ROX store opening was exclusively announced in Professional Jeweller’s July issue, which can be read online here. 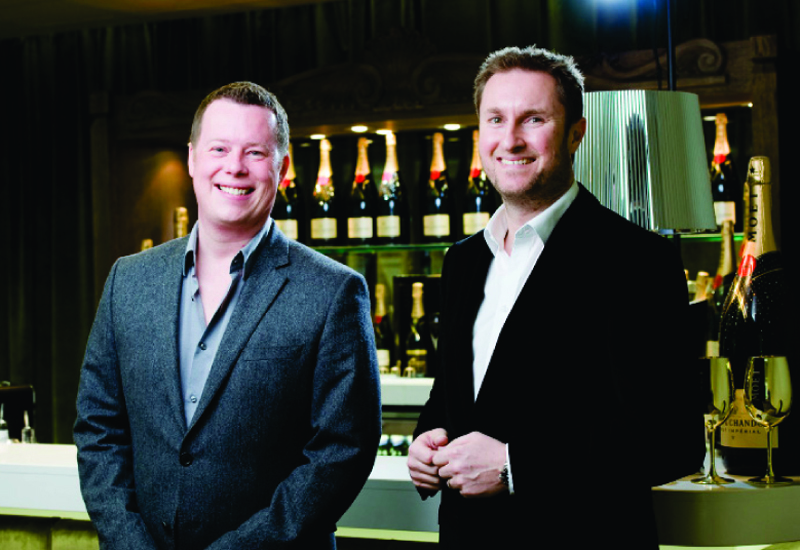 The Assembly Rooms boutique on George Street will be the jeweller’s fifth boutique to date and will follow in the footsteps of its flagship Argyll Arcade store which boasts an exclusive Moet sponsored champagne bar. The Assembly Rooms is a Grade-A listed building that is currently closed as it is part way through an 18-month refurbishment programme to fully upgrade the venue throughout, restoring the building to its original grandeur – it was built in 1787 as a focal point for cultural, social and commercial life. ROX will take one of just two retail spaces on the ground floor. 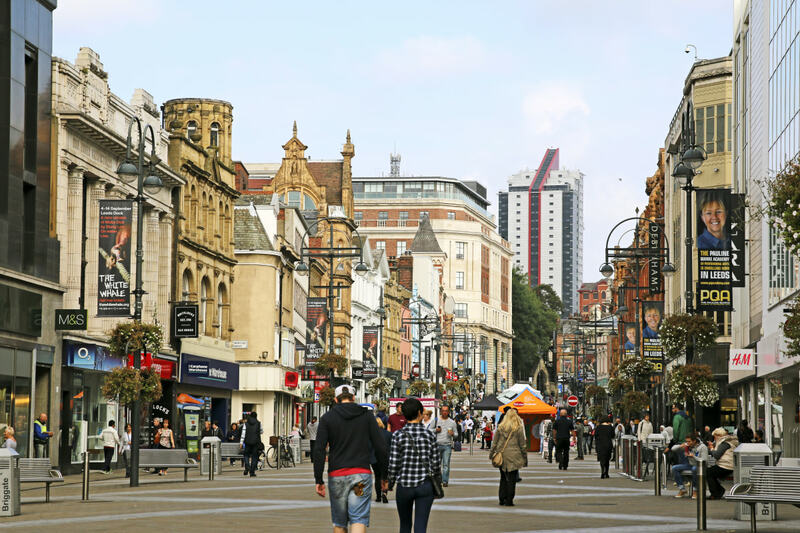 The other retailer on that level will be beauty brand Kiehls and there will also be a Jamie’s Italian restaurant that can seat 180 diners. Work on the ROX Edinburgh store will start in September and the shop is expected to open in October in time for the Christmas shopping period. ROX has been working on the design of the store with interior design firm Graven Images, which has previously created the award-winning Missoni hotel in Edinburgh and on the Corinthian Club, a project that won it the Best Interior Design gong at the Elle Decoration British Design Awards 2011. ROX Edinburgh is promising its customers “the ultimate shopping experience” with large feature windows on the ground level to encourage browsing. 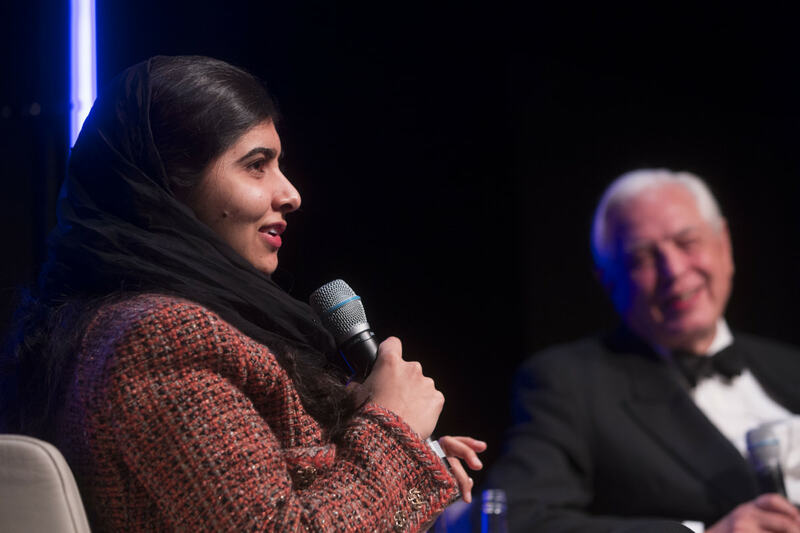 The space will host jewellery and watch brands including Links of London, Shaun Leane, Gucci and watches from Ebel, Frederique Constant, Rado and Raymond Weil. A key feature of ROX Edinburgh will be its exclusive 1,500sq ft Thrill Room private shopping lounge which will have its own champagne bar. The Thrill Room will be by invitation only and will also double up as a private consultation space, design studio and event space.